Senior Brock Lieder crosses the goal line before the Lakeland defense can bring him down. 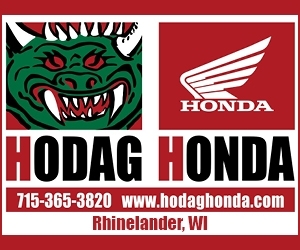 Hodag athletes are in the gym, on the courts and fields preparing for the fall sport season. Here’s a look at what we’ve seen this week.